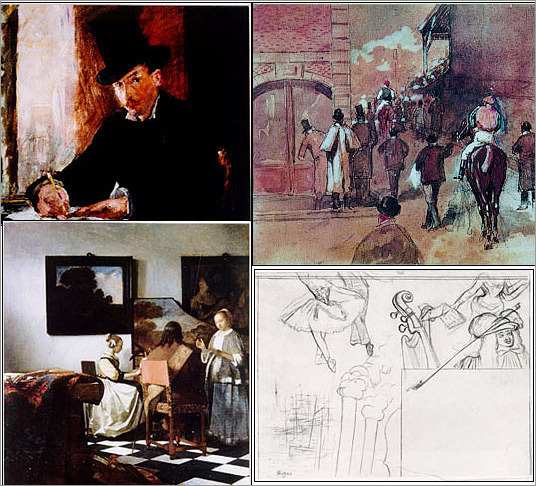 On March 18, 1990, two unknown thieves orchestrated an art heist estimated at around $500 million -- the largest in history -- at the Isabella Stewart Gardner Museum. The duo made off with a dazzling collection that included works by Rembrandt, Degas, Manet, and artifacts dating back to the Shang Dynasty. More than 20 years later, the case remains unsolved, and the works remain missing. Click through this gallery to see what the Gardner lost that day.